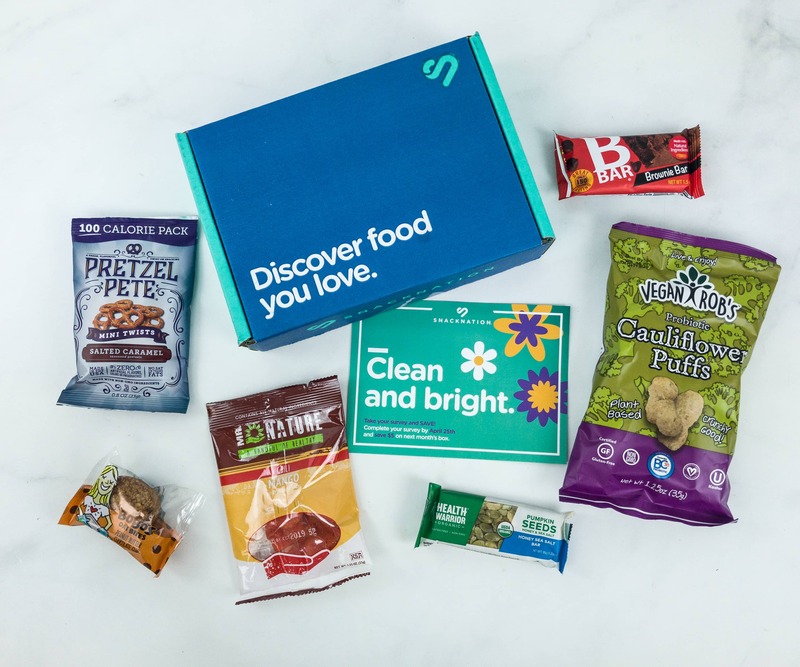 Check out the healthy and yummy snacks from Snack Nation April 2019 box! Here’s the review + coupon! 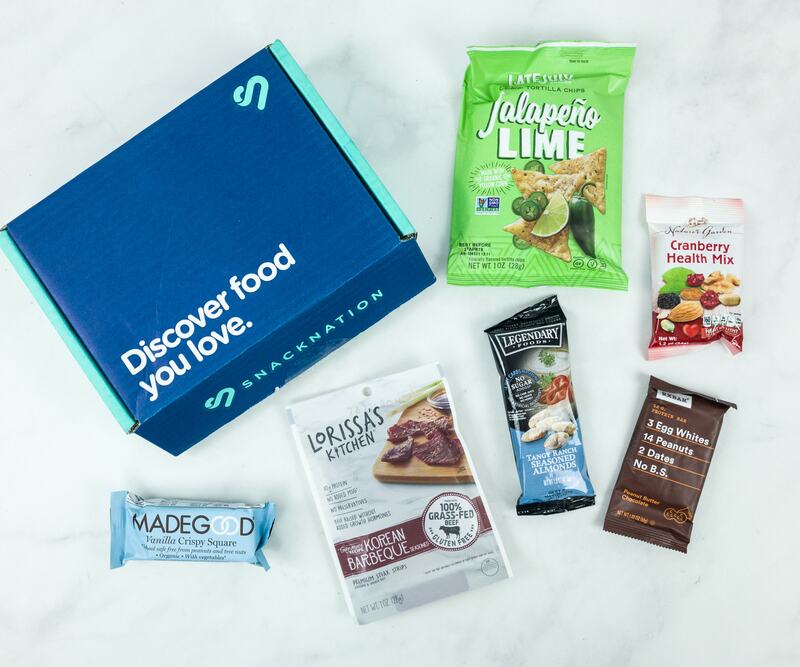 SnackNation is the new way to discover award-winning healthy snacks every month! Receive 6 carefully selected products in one box and help donate a meal to charity. Learn more from my March 2019 review + Coupon! Check out all the healthy and yummy snacks from Snack Nation February 2019 box! Here’s the review + coupon! 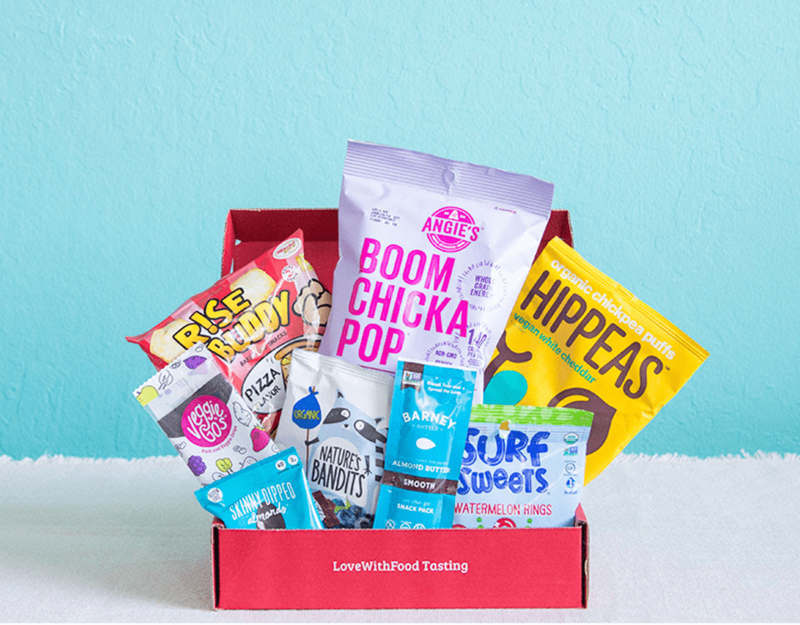 Love With Food Coupon – save 40% on your first box of a tasting, deluxe, or gluten-free subscription! Love healthy snacks? 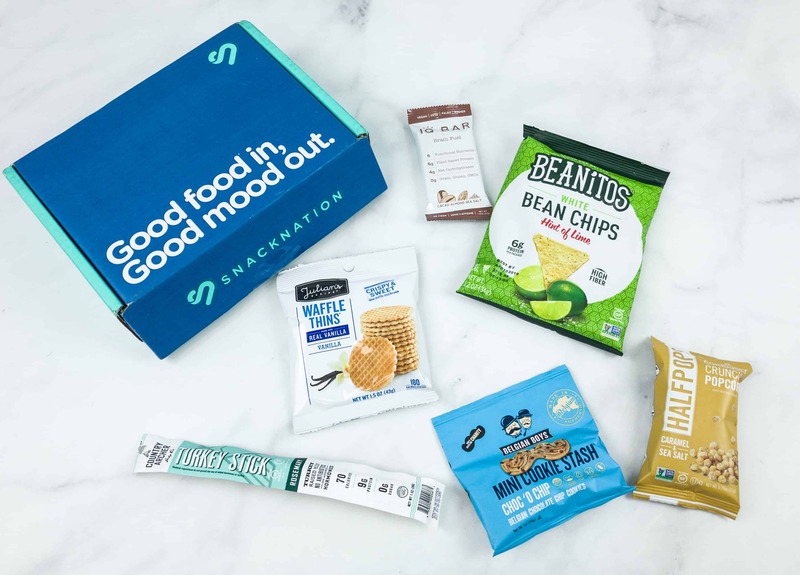 Check out the SnackNation January 2019 review + grab coupon code! 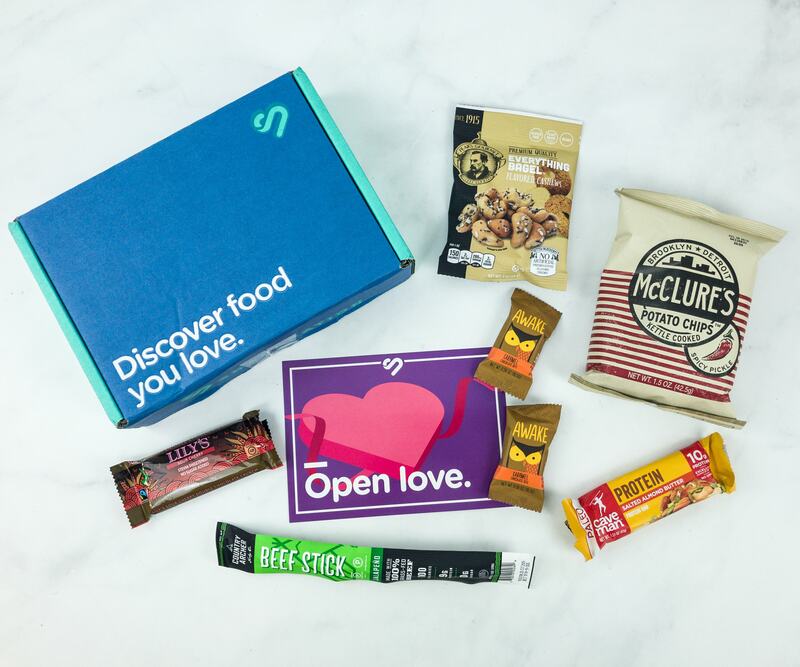 Save $10 off 6+ month Love With Food subscriptions, plus FREE $25 value bonus box! See all the healthy and delicious snacks from the December 2018 Snack Nation box! Here’s the review + coupon! Don’t miss out: 20% off ALL Love With Food subscriptions, plus FREE $25 value bonus box on 6+ month plans! Save 20% off on ALL Love With Food subscriptions, plus FREE $25 value bonus box on 6+ month plans! Don’t miss the Love With Food Black Friday savings – get 20% off on all subscriptions, plus FREE $25 value box on 6+ month plans! Love With Food Black Friday 2018 coupon – get 20% off on all subscriptions, plus FREE box on 6+ month plans! 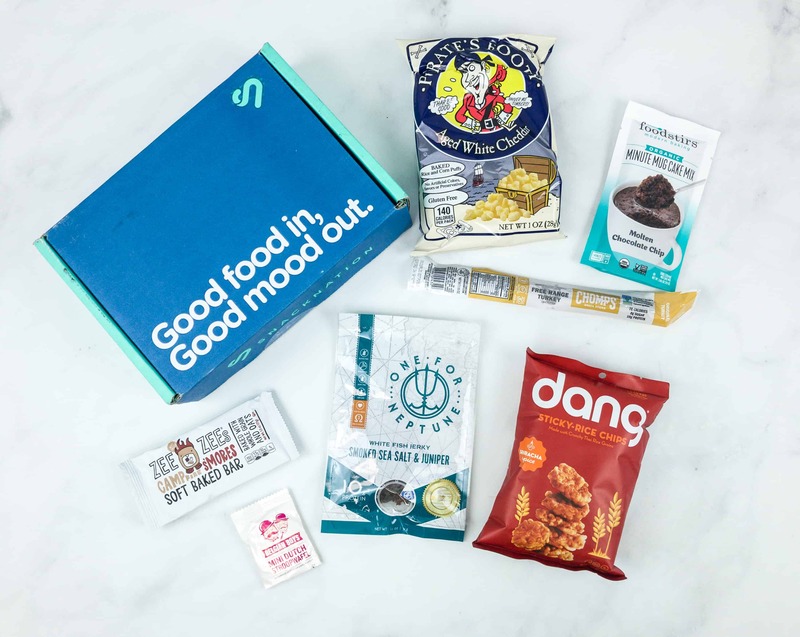 Check out all the healthy and yummy snacks from Snack Nation November 2018 box! Here’s the review + coupon! Love With Food has a new $15 off coupon! LAST FEW DAYS! 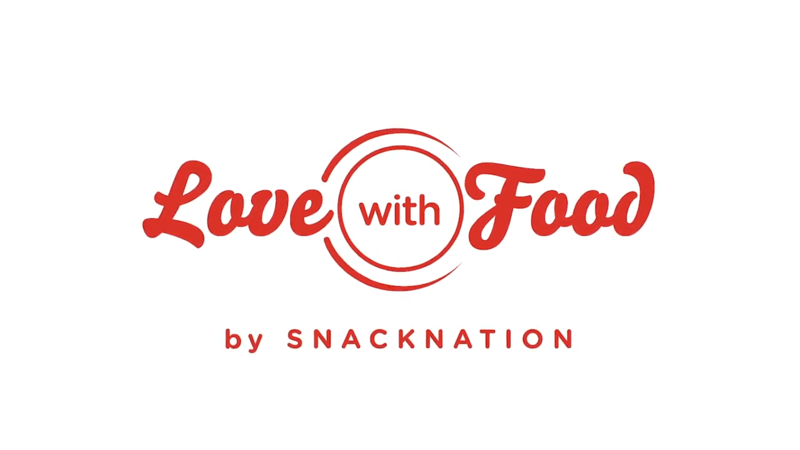 Love With Food has now joined forces with SnackNation + $15 off coupon! Yummy and healthy snacks, delivered to your door every month! See the Snack Nation the October 2018 review + coupon! 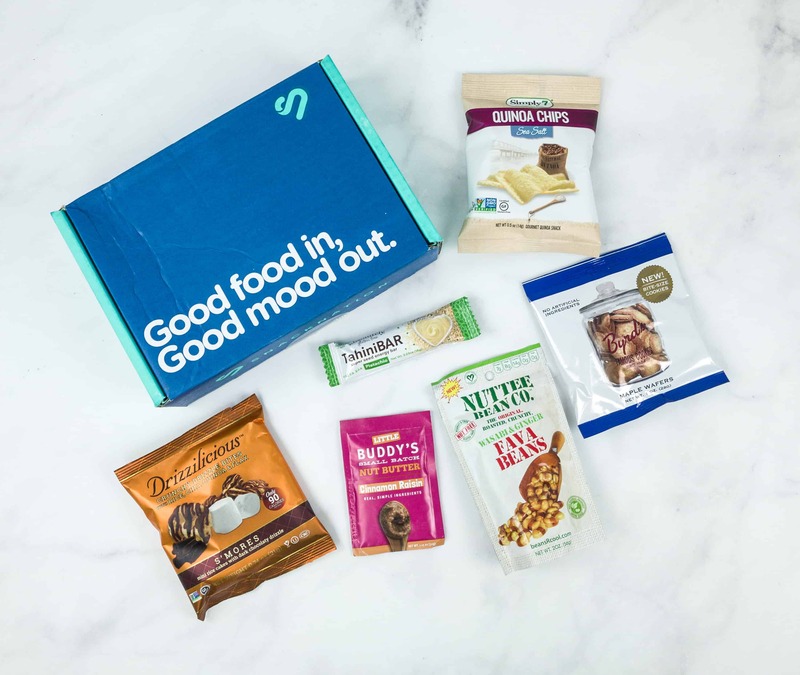 Check out all the healthy and yummy snacks from Snack Nation September 2018 box! Here’s the review + coupon! Check out all the healthy and delicious snacks from Snack Nation August 2018 box! Here’s the review + coupon! 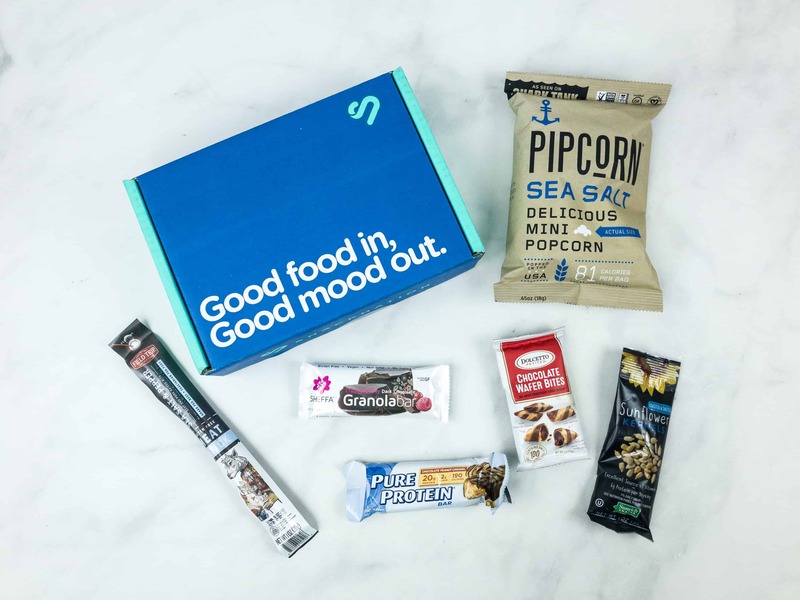 Snack Nation is a healthy snack subscription. Read the July 2018 box review + use coupon! 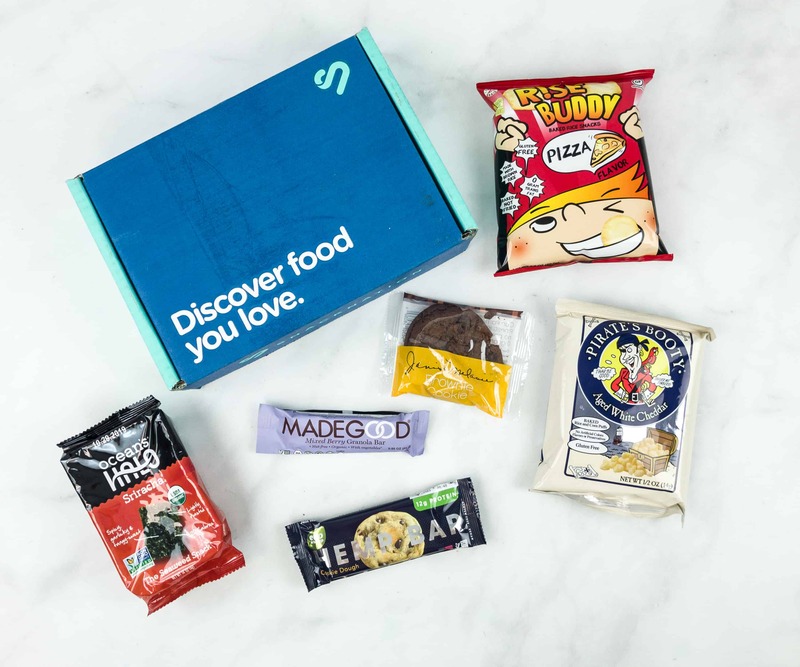 Check out all the yummy snacks from Snack Nation Box June 2018! Here’s the review + coupon! SnackNation is a healthy snack subscription. Check out the guilt-free snacks in the May 2018 box! Here’s the review! On-the-go snacks, post-workout munchies, and more! Read our SnackNation April 2018 review + grab coupon! New SnackNation Deal: Get 6 snacks for only $1 (plus shipping & handling) – just by completing an online survey! See how it works here! Check out all the healthy and delicious snacks included in Snack Nation March 2018 box! Here’s the review + 50% OFF deal! 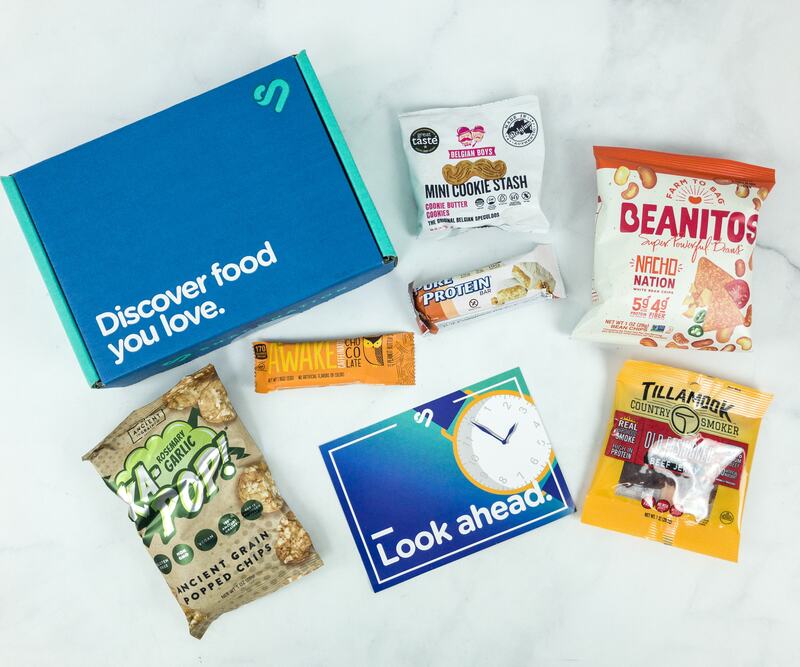 Snack Nation is a monthly subscription offering healthy snacks. Check out our February 2018 review + coupon! SnackNation is offering up to 50% off your monthly snacks – just by completing an online survey! See how it works here!